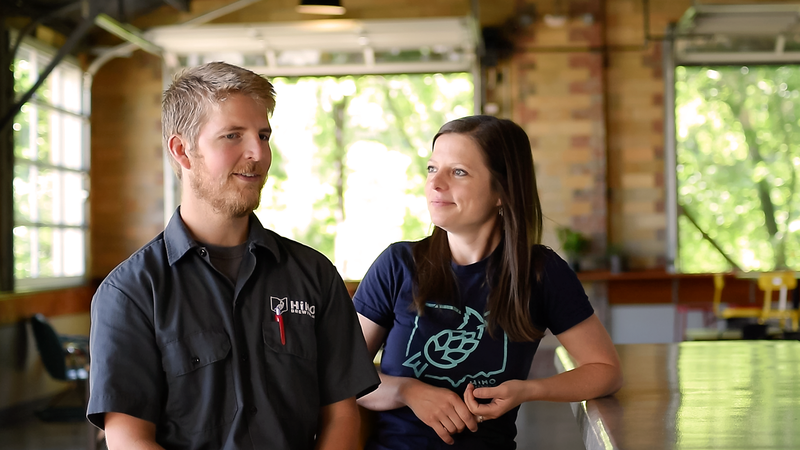 This week, we’re interviewing Jon and Ali Hovan, owners and beer brewers of HiHO Brewing Co. in Cuyahoga Falls, OH. Jon learned how to brew beer in Colorado, and when the couple returned to Ohio, they brought their passion for craft beer with them. 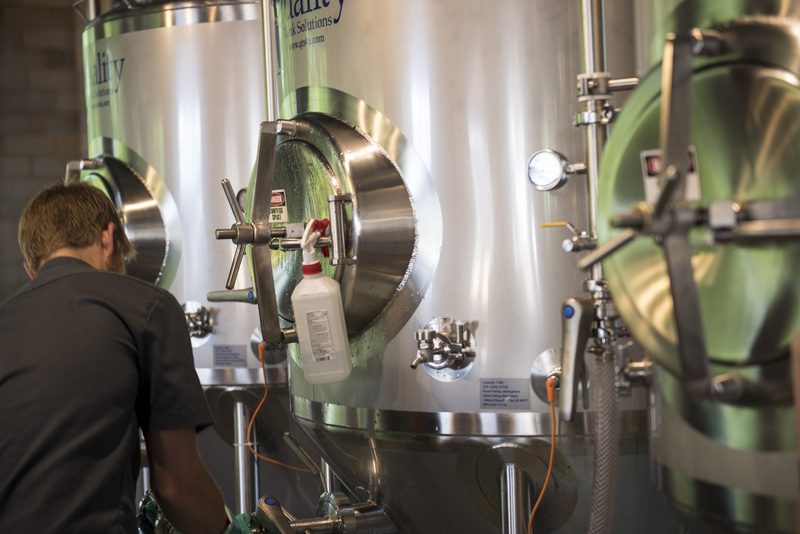 HiHO combines traditional ingredients like hops and grains with special flavors in their mash tun and boiler kettle to create their craft brews. If your brand sells to beer brewers and food artisans, this 1-on-1 interview with Jon and Ali will give you some important insights on how to reach makers like them. 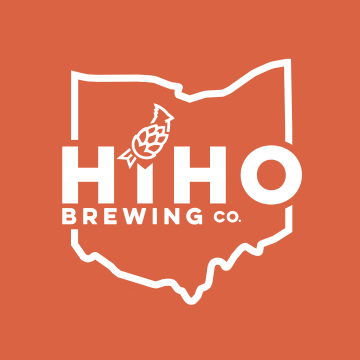 Jon (J): My name is Jon Hovan and I am the head brewer and co-founder of HiHO Brewing Company. 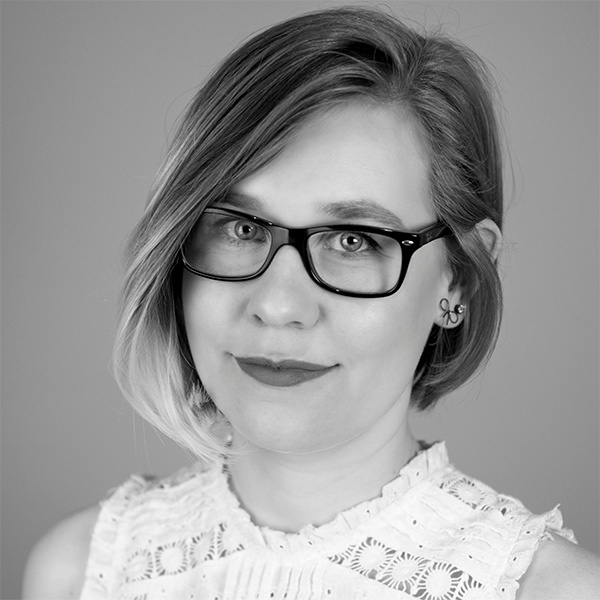 Ali (A): I’m Ali Hovan, and I am business operations and pretty much kind of everything except brew. I am a co-founder with Jon. How did you get started brewing beer? J: We were both teachers out in Denver. I taught physical education, elementary, and Ali taught art. A: Yes, so we were out there for eight years. And then we quit our jobs, sold our house, moved here. We both got part time jobs. He was at Market Garden Brewing, and I worked at a beer bar up in Hudson. Now we’re full time brewers. However many hours are in a week is the amount of hours that we work. J: I started brewing in college. One of our buddies came home from vacation our freshman year and we started brewing a batch of beer and then I started brewing in college. That was about 13 years ago when I started home brewing. Then Ali and our friend and I started a home-brew club out in Denver. We basically we would go from from brewery to brewery and thats where we would have our meetings. I would volunteer my time at the breweries and basically go from there. I went to beer school out in Vermont with the American Brewers Guild before we moved back to Ohio. What does your brewing process look like? What kind of things help you decide where to get your ingredients? J: At HiHO brewing company, we get a lot of our grains over at LD Carlson in Kent. 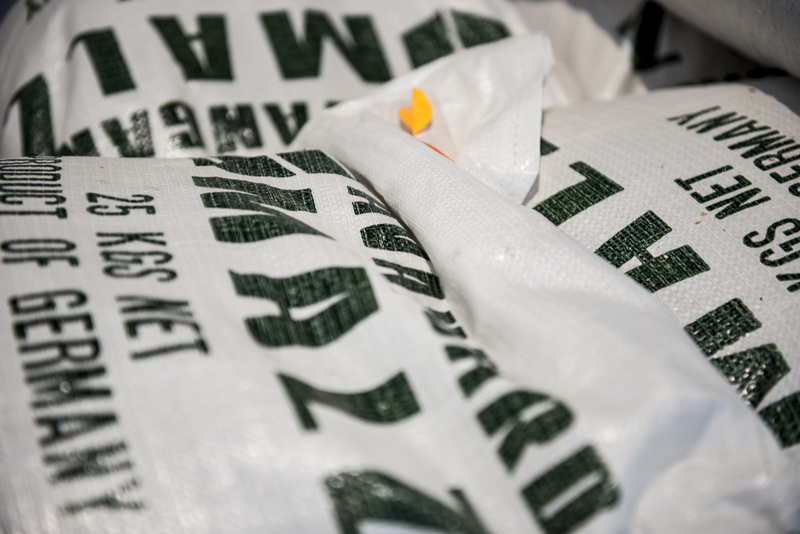 We also get our grains from House Malt in Cleveland. LD Carlson can pull all the grains from around the the world and all the hops around the world, and I can purchase it from them. Then House Malt is a very great local company that we use. We also use hops from down south. Lastly, there’s a hop farm up in Michigan that I just purchased some hops from. But the closer the hops, the better; the closer the ingredients the better. We love using local vendors for our ingredients, food, and even the tables as much as we can. Is it important to you that your distributors get to know you personally? J: Yes, absolutely. I feel like of all the businesses that we’ve worked with, the most positive experiences are with the ones that care, the ones that continue to work with us, rather than, “Here you go, see you later”. It’s all about customer service in this industry, I think. A: The nice thing about LD Carlson is they are 15 minutes away. We drive over there in our truck, and he’s got it down to the point where they don’t even wrap our pallets with plastic anymore because we hate being wasteful. A: So we started Facebook at least a year before we opened the brewery, and we got a lot of followers on Facebook of followed us throughout the whole renovation. It’s really cool seeing pictures from the beginning when this was all dry wall, drop ceiling, and carpet. We have lots of pictures of us with crazy power tools, knocking things down or building things up. Also, Instagram is something that we use. I think people are really into the the visuals and seeing the whole process, whether it was the buildup process, the brewing process, or the fun process of the drinking the beer. Facebook and Instagram have been going really well for us. Do you ever connect with other brewers or makers? A: We are part of the OCBA and we meet quarterly with other brewers. There’s always an education component, and then any problem solving we have to do as an organization. Whether it’s passing a law to get a higher ABV or trying to get joint health care, it’s really great having other the professionals to troubleshoot and also to help support in any way. Honestly, it’s an awesome community to be a part of. Even out in Denver, the home-brew community as well as the brewing community is just so helpful. What is the most rewarding part about what you are doing? A: I just love it when people come into the tavern and go “Woah! This space is so awesome!” Then they say, “I heard you guys did the tile and the floor!” It’s cool when people notice our labor of love, whether it is the building and obviously the beer. It was everything we ever wanted. Coming from Colorado, there was an amazing beer community. There’s one here too but this kind of our take on a Colorado tap room that’s really big and inviting. You can come in and sit at the bar and have a conversation with a bartender, or you can sit by the back window and sip on your beer and stare at the river for hours! Or meet with your friends, or play checkers. Bring your homework, bring your work work, and just having a place for the community. The other day, when we were on our way here, we saw our neighbor that we haven’t even met yet or met once wearing a HiHO shirt! J: I would say some of the more rewarding things are when you have the regulars who just keep coming in and coming in and coming in. They’re bringing their friends and their family. Or when people pop in who we have never met before and they say “So and so told us to come”. We have a big world of mouth following which is really nice. All of our advertising has been small stuff, which has made everything naturally progress. What other resources help you learn about brewing? J: Being part of the Brewers Association we get New Brewer’s Magazine which talks about everything from trends to quality control. All I do is read and think and do beer stuff. That’s always on my mind. It’s a job that’s not really a job. It’s not like I am forcing myself to; I want to. I strive to learn more and gain more knowledge on beer and brewing. A: Sometimes, we’ll be driving down to a meeting and we’ll listen to a beer podcast, like Good Beer Hunting. For my end of the business operations, I follow other breweries on Facebook and Instagram just to kind of keep up with whatever everyone is doing. Also, craftbeer.com is great. I subscribe to a lot of emails and they all come to me. I read the parts that I think are relevant. I’m also part of a private Facebook group so people are always posting important beer news. What sort of problems or challenges do you face on a normal day? J: We have problems and challenges every single day at this point. Some are good and some are bad. What I always say is I think the biggest challenge that we have or I have personally maybe is just being able to deal with every situation in a good way and know we will be able to move forward with that challenge or that problem. To me, it’s all about how you deal with that situation because we will overcome that problem, no matter what. Say you’re having a great day, then all of a sudden at 9am something really terrible happens. Maybe it’s some beer that isn’t fermenting out, so this keg that was supposed to come out today isn’t going to come out, so we have to change or release date. It may not seem like a big problem, but it kind of is. Then an hour later things are ok then a two hour later something comes up. A: First and foremost, we are a manufacturing facility. 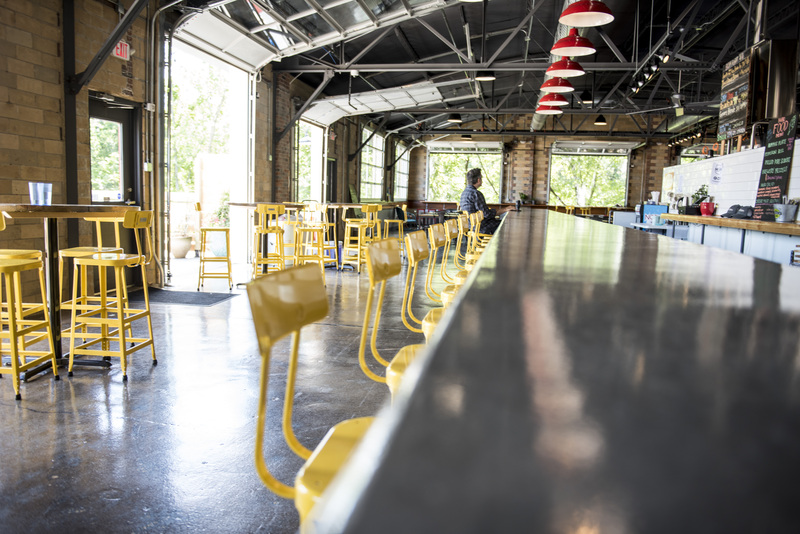 Then we’re also a taproom that serves food and is open to the community. So there are a lot of challenges getting everything on the same schedule. But it’s just life, right? The best thing is you can drink beer at the end of the day! Or in the morning. Where do you find inspiration and support? A: Thanks mom and dad! We couldn’t have done this without the support and help of our family. We have a founder club wall over there by the bathrooms. On there is everyone who helped us out. J: They believed in us. A: None of the seven banks we went to believed in us, but our family did, and our family friends. We couldn’t have done it without them. And Ohio! We love Ohio! What motivates you to keep brewing? J: My biggest motivation is serving clean, fresh beer to people in the local community. It’s almost like they’re depending on me to put that product out. Then with Ali getting our events together, we’re now this community room. 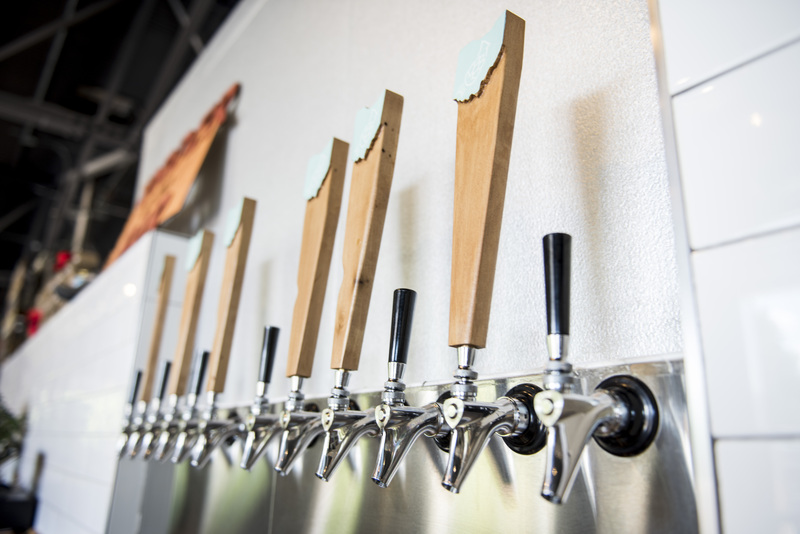 We want to keep people happy, so we provide good beer, and we provide good service and beautiful tap room for any events. Our motivation is seeing people happy. When we were in Denver, that’s what we did. We went to breweries, we would hangout. It was beautiful, it was relaxing, and it was comfortable. We’re now providing that for our customers. A: Teaching was a 7 AM to 3 PM job. We spent all of our free time going to breweries. Our jobs were great, but they were our jobs. We loved teaching but we were ready for something new. So now, we don’t really have hours; It’s like every hour is work. But we love it. It’s our life now, and its an awesome part of our life. Is there anything else we should know about HiHO? J: A lot of people ask where we got the name HiHO Brewing Company from. Our last name is Hovan, and we have some nieces who started calling me “Uncle Ho” and greeting me as “Hi, Ho.” It just kind of stuck. A lot of people do think it’s “Ohio” backwards, which is a funny little mind trick. We have a little bit of Ohio in our logo. The “I” in HiHO is a hop with a little “V” in it to represent the state flag. The cardinal is the state bird and also my grandpa’s favorite bird. The name and everything came together and made sense with the state of Ohio’s pride, hometown, and Hovan!